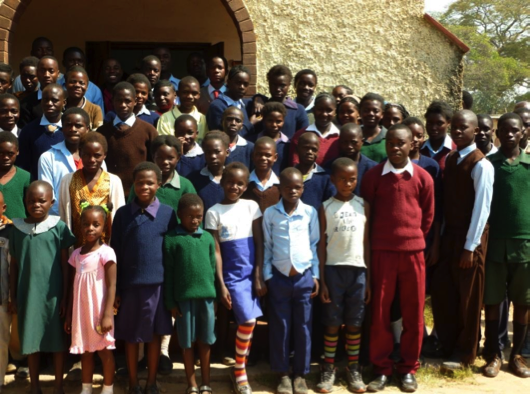 The leaflet here has much more information on the project and how you can help support it: Choma Orphans Leaflet (PDF). There is a fundraising Cabaret evening organised on 22nd March 2014 at Clifford Village Hall which will be a fun way to support the project. Details on how to get tickets are included in the linked PDF file above.